It's that time of year again! We are pleased to announce pre-ordering has begun for our new Holiday '18 CD. Holiday '18 includes covers of classic like Blondie's Heart of Glass and Lullaby, by The Cure. The Limited Edition Bundle includes 3 bonus CDs, including some amazing synthpop remixes by DMT Berzerk. Click here to pre-order the Limited Edition Holiday '18 CD and have your name included in the booklet. A fantastic compilation of 20 Sparks tracks, covered by the fans and includes the Parralox cover of "The Number One Song In Heaven"
This is a CD in aid of Evan Nistor. Evan is the brother of Steve Nistor, who has been Sparks' drummer for many years. Evan has been recently diagnosed with brain cancer. All of the proceeds from this CD will be donated to Evan, to support his medical bills and expenses. This is a truly fantastic CD; it has been a labour of love and we are thrilled to offer it to you. There are only 250 of these. This is likely to skyrocket in value for Sparks fans. So, please support our cause and buy a CD for Evan. In celebration of the 10th Anniversary of Parralox, conzoom Records and Subterrane Records are proud to present the first Vinyl LP from Parralox - Singles 1. 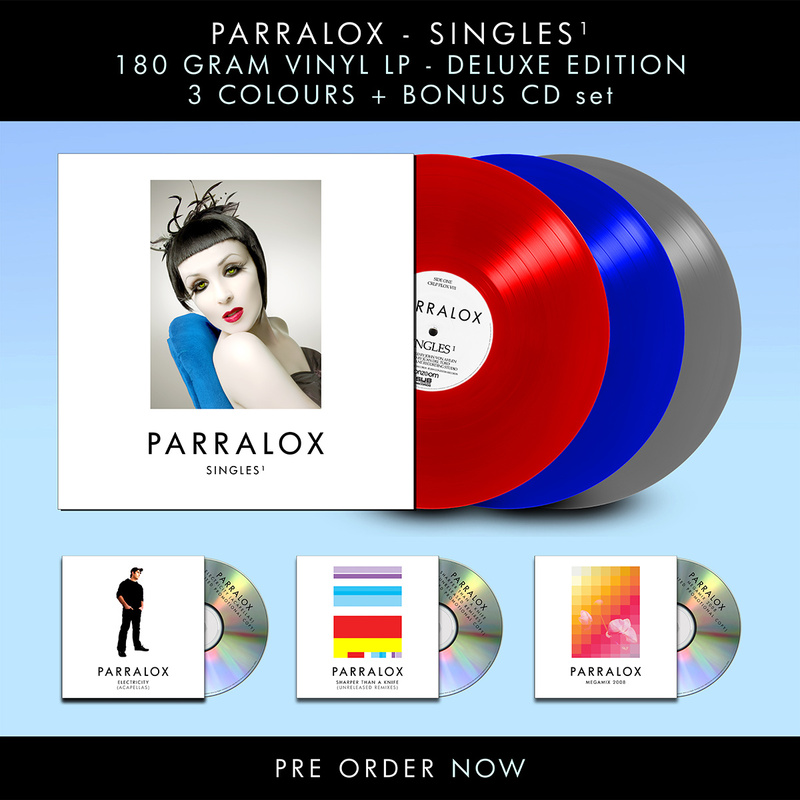 Singles 1 is a collection of the first 10 singles released by Parralox, in chronological order. We plan on releasing the rest of them on the follow up LP Singles 2, in the not-so-distant future. Singles 1 will be available on high quality 180 gram vinyl, and in 3 colours - Red, Grey and Blue. Each Vinyl LP comes with a bonus CDr. The Deluxe Edition includes all 3 Coloured Vinyl LPs, your name will be included in inner sleeve artwork, plus you also get all 3 Bonus CDrs - personally autographed!  There is a LONG manufacturing period, as Vinyl is currently in such high demand, and therefore the manufacturers have informed us that the Vinyl will be available between March and April 2019.